Spring break has come and gone but spring has not yet arrived. 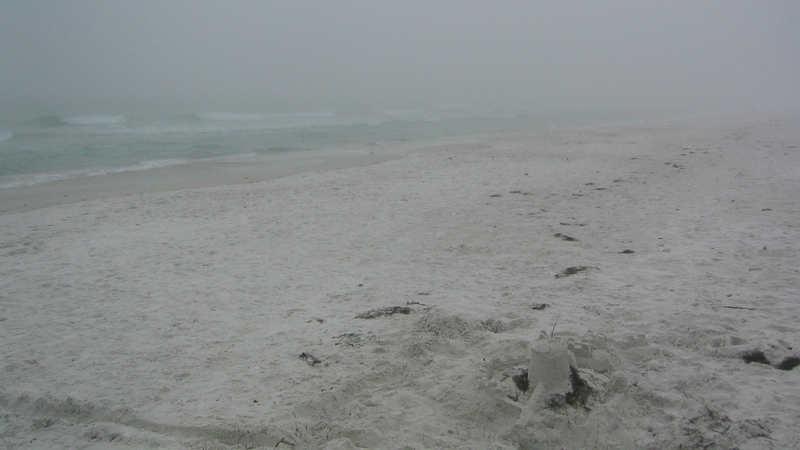 Cool winds from the north collided with a warm air mass from the south and blanketed Anna Maria Island with thick fog for days. The north wind pushed further south and let in more unseasonably cold temperatures. This entry was posted in Environment and tagged beach cam, surfcam on March 26, 2013 by Mike.